- Edition Polycom Trio 8500 conf. phone with Polycom UCS SfB Lic. built-in Bluetooth. 802.3af PoE. - With PWR KIT. Incl. 7.6m/25ft Ethernet cable. Polycom Trio 8500 Smart conferencing for mid-sized conference rooms. Polycom Trio 8500 takes the ordinary conference call experience to the next level. Getting conference calls started shouldn’t be hard, frustrating and time-consuming. The sleek and sophisticated design of the Polycom Trio 8500 makes navigation simple to use. Easily start calls on time, every time. And with Polycom’s legendary voice quality, you can be sure every syllable is crystal clear with Polycom HD Voice technology. 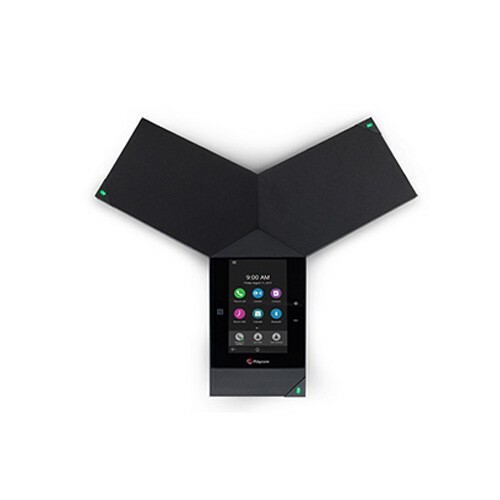 Polycom Trio 8500 is equipped with advanced sound quality including HD Voice and Polycom Acoustic Clarity technologies which combine industry-leading full duplex echo cancellation and noise reduction with advanced voice processing. With up to 14ft/4.3m of pick up, it is ideal for the midsize conference room. To ensure you experience an uninterrupted flow of ideas, Polycom’s patented NoiseBlock technology will automatically detect non-speech noise and mute the microphones for you. They will automatically unmute when speech is detected, so business can keep moving seamlessly. Combine the exceptional audio of Polycom Trio 8500 with the Polycom Trio Visual+ or Polycom Trio VisualPro* acessories and one of the feature-rich Polycom EagleEye cameras to create a video and content sharing solution that is right-sized for your specific environment. 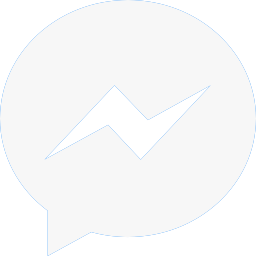 Bringing users together face-to-face increases camaraderie as well as fosters more meaningful conversation. ​Decision-making today is more data-driven than ever before. Increase productivity with the versatile content sharing capabilities of Polycom Trio. The ability to share wired or wirelessly from your personal device gives you the power to choose the method that is most comfortable for your work style. It’s your call. 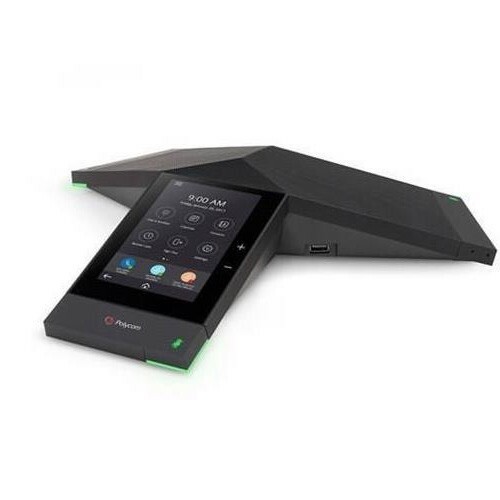 With Polycom Trio, you are free to deploy on all leading unified communication platforms from open SIP to Skype for Business** to cloud video solutions like BlueJeans, WebEx and Zoom—or enjoy multiple platforms simultaneously with the hybrid registration feature of Polycom Trio. It’s easy to deploy and manage, as one common provisioning and management approach for all rooms requires less time to learn and oversee.